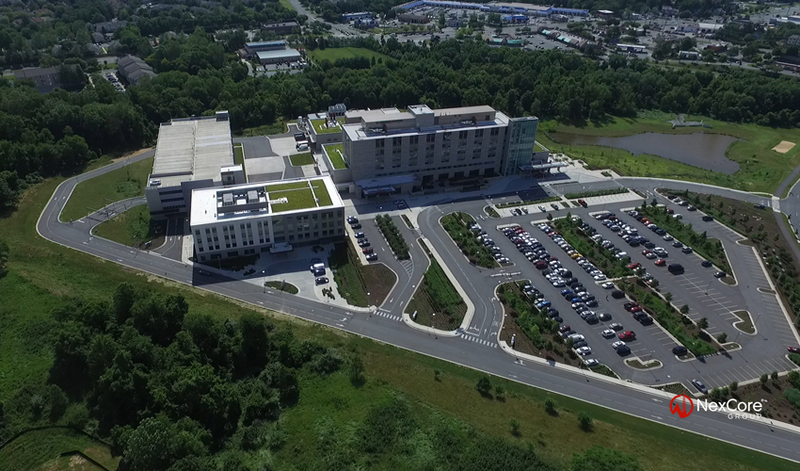 We’ve shot drone video footage to give you a comprehensive look at the new Holy Cross Germantown Hospital campus in Maryland. 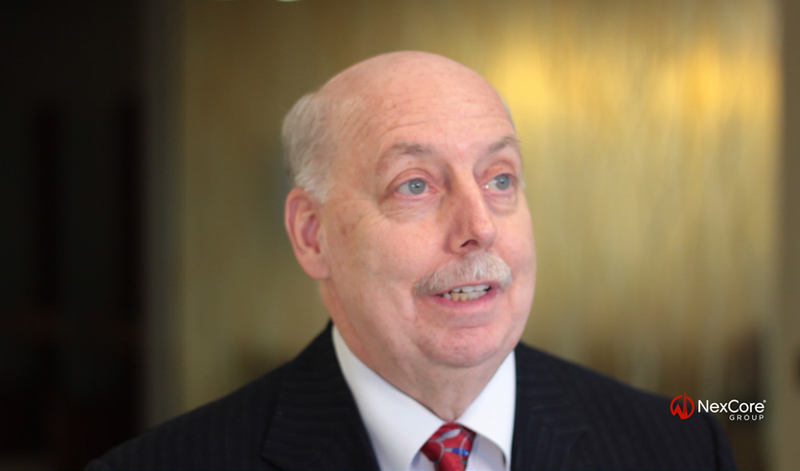 As the anchor tenant of the Hercules Pinkney Life Sciences Park at Montgomery College, Holy Cross Germantown is the first hospital in the nation on a community college campus with an educational partnership. The campus also features the first LEED Gold certified hospital and LEED certified medical office building in Montgomery County. 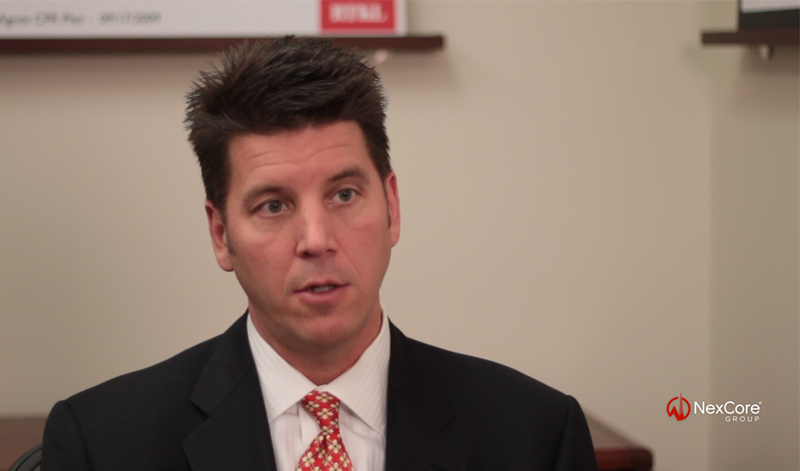 NexCore developed the medical office building and assisted with the financing of important campus infrastructure, including site development, the enclosed connector, and the parking structure. 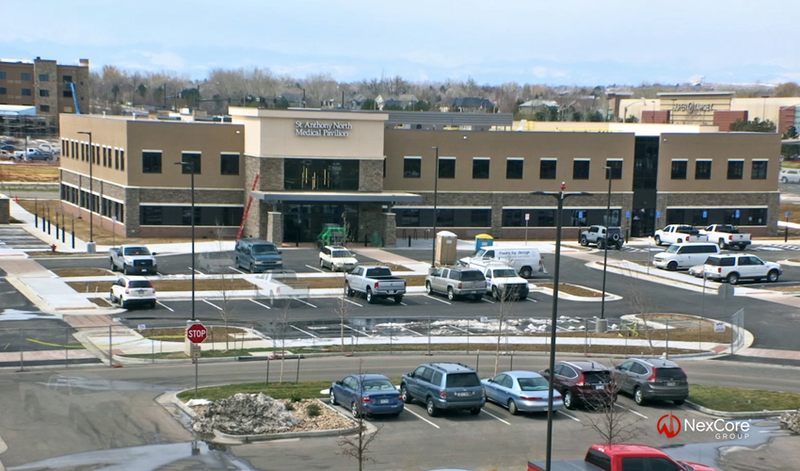 In May 2016, NexCore completed development of its second outpatient facility on the St. Anthony North Health Campus, a 35-acre campus located at the epicenter of a major retail trade area and growing residential community in Westminster, CO, at the interchange of I-25 and 144th Avenue. The 41,400 SF St. Anthony North Medical Pavilion houses ENT, cardiology, ophthalmology, orthopedics, physical therapy, prosthetics and orthotics, and urology services. 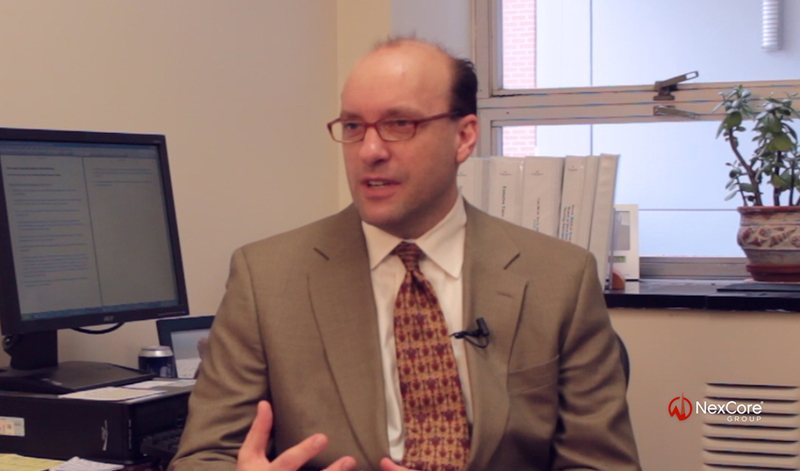 The Medical Plaza primarily serves independent physicians who are aligned with St. Anthony North and who derive no operational advantage from a physical connection to the hospital. St. Anthony North is also leasing space in the building for future hospital outpatient services. 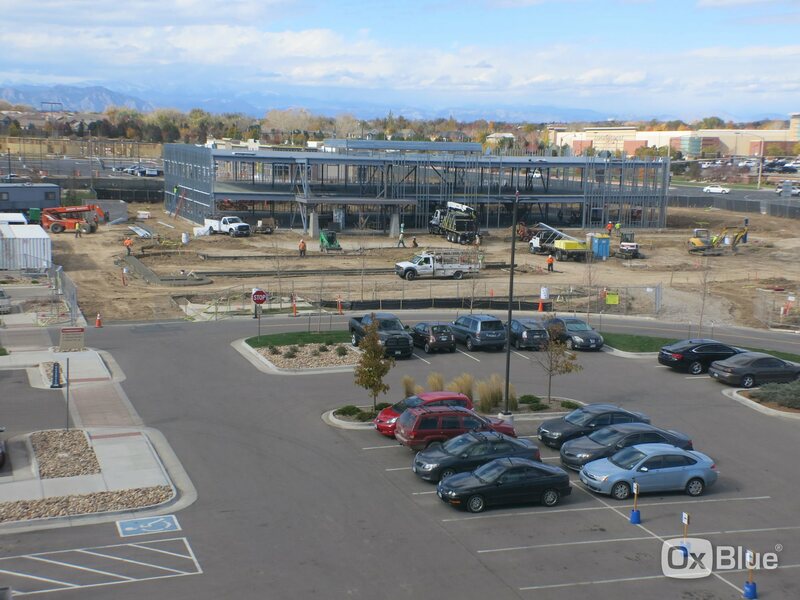 NexCore Group is developing the 41,400 SF Medical Pavilion II on the new St. Anthony North Hospital campus, which is comprised of 35 acres at the epicenter of a major retail trade area and growing residential community in Westminster, CO. Medical Pavilion II will serve independent physicians who are aligned with the hospital but derive no operational advantage from a physical connection to the hospital. The facility will open in April 2016. 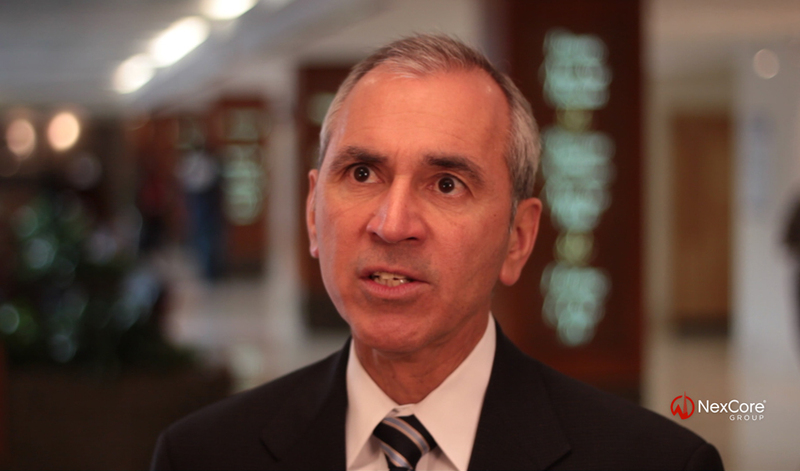 The 85,800 SF Angelos Medical Pavilion is home to the acclaimed Saint Agnes Cancer Institute, Saint Agnes Cardiovascular Institute, and physician offices. 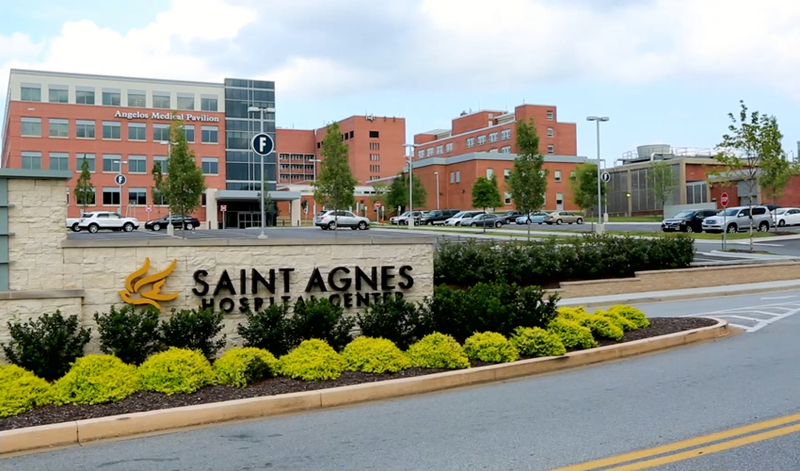 NexCore developed the facility as part of Saint Agnes Hospital's recently completed $200 million campus master plan to enhance and expand its campus in Baltimore, MD. The Medical Pavilion is the first medical office development on the Saint Agnes campus in over 20 years.